Cathedral Square is located in the heart of downtown Milwaukee. 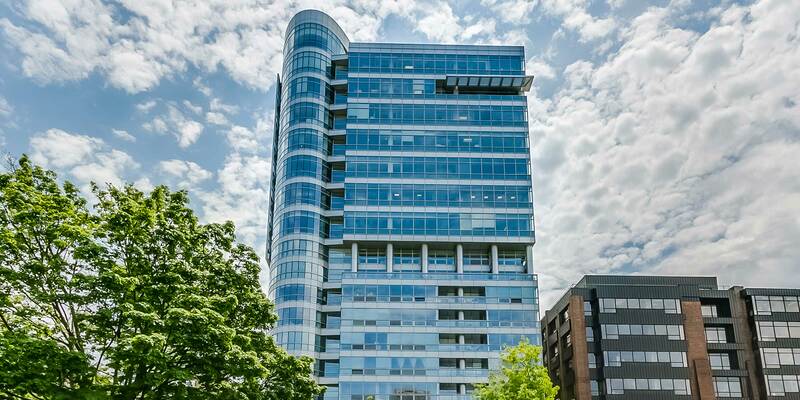 This tower, built in 2004, is a beautiful glass and steel structure with modern finishes and designs. The complex overlooks the delightful Cathedral Square Park. Units may feature kitchens with top of the line appliances, granite counter tops and customized cabinetry, a private balcony, floor to ceiling windows, a large living room, master suite with spacious walk-in closets, luxurious bathrooms, in-unit laundry. There is a fitness facility and a community/social room.